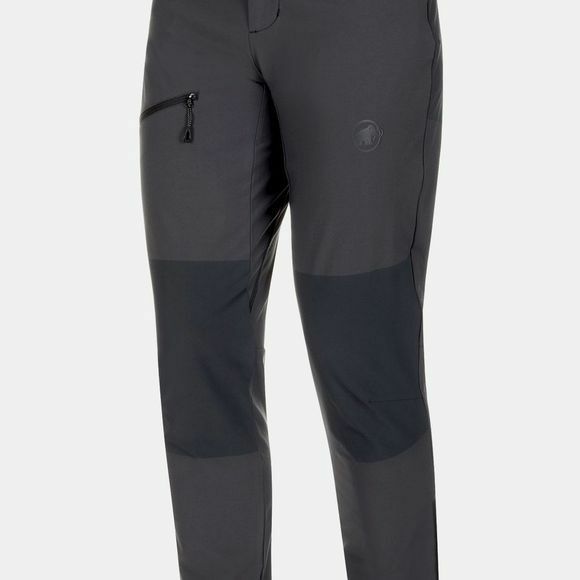 The Pordoi SO Pants Men feature the innovative Mammut Phase Weave technology, seamlessly combining a wide range of material properties and processing methods in a single material. This allows the pants to meet a wide range of demands without weighing you down with heavy seams. 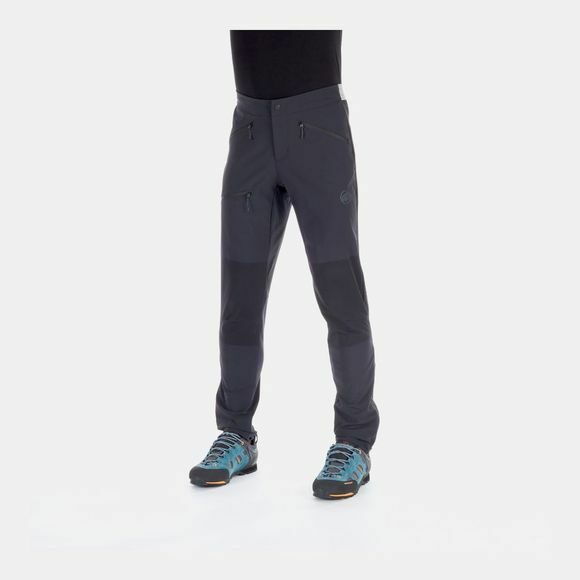 The flat waistband avoids additional bulk under a climbing harness. For comfort all the way to the summit!